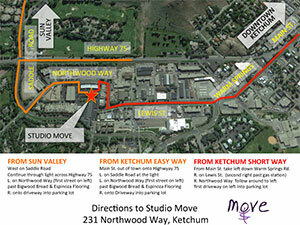 Studio Move is conveniently located in the Northwood Center of the Ketchum light industrial district. 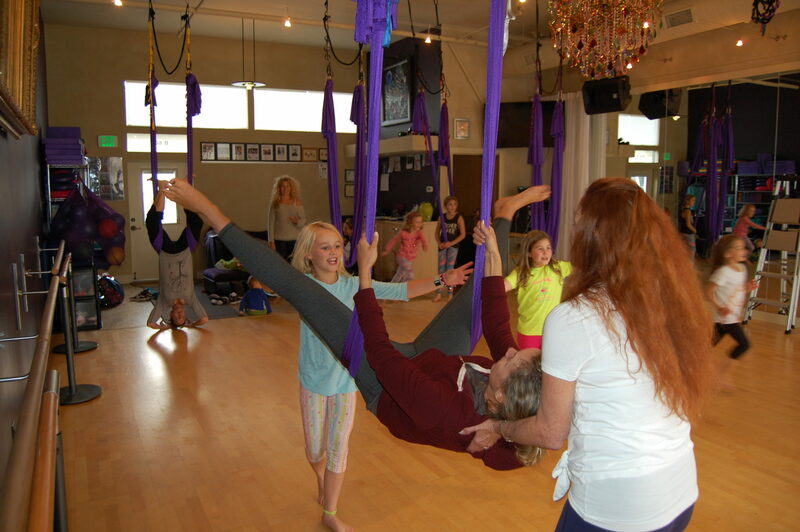 Classes offered include Barre, Aerial Fitness, Aerial Restorative Yoga, Partner Dancing, Line Dancing, Private Dance Lessons, Wedding Dance Lessons, and a Mindful Movement for Kids program. 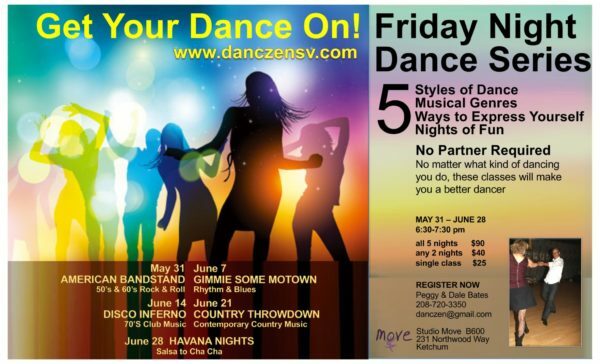 Studio Move is the Footlight Dance Centers location in Ketchum. 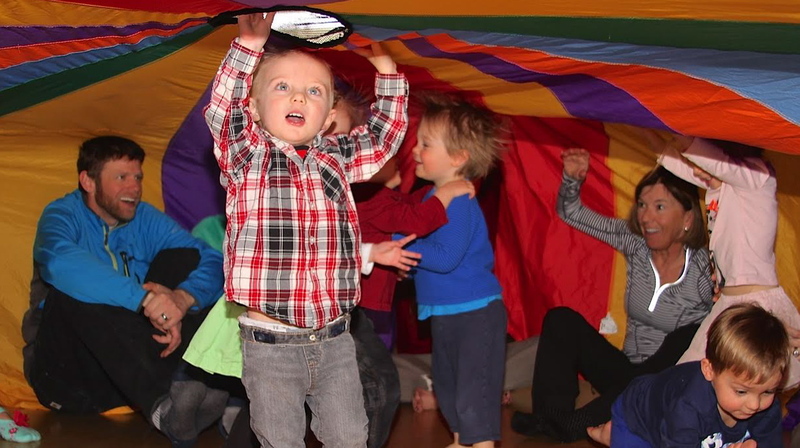 No membership required. 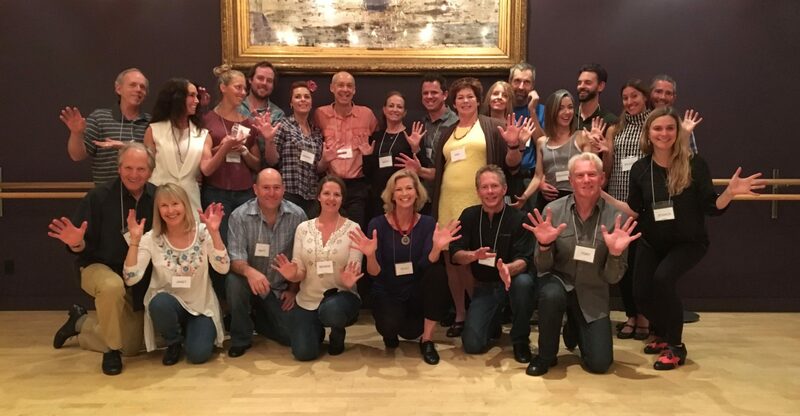 If you are visiting Sun Valley, ID be sure to check our calendar of events. 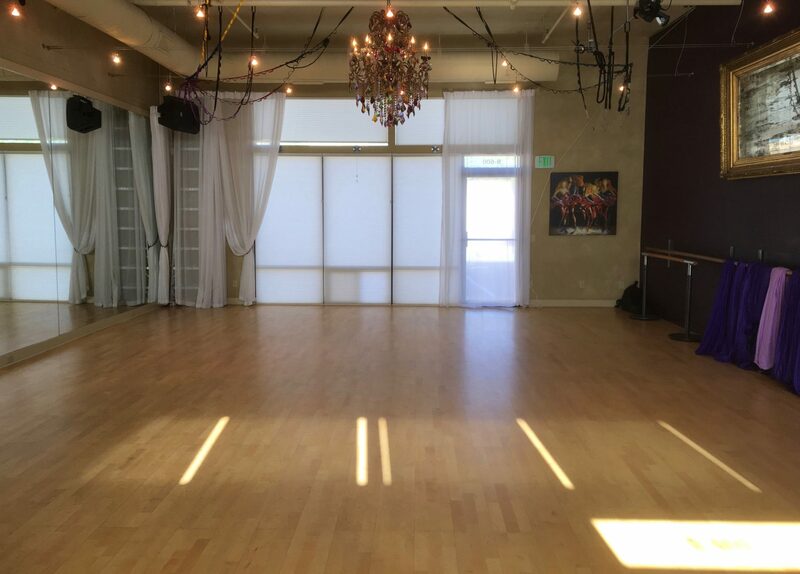 The Studio may be rented for private dance parties, birthday parties, yoga workshops and more.